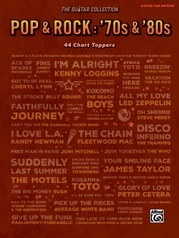 Play the Hits for Less! 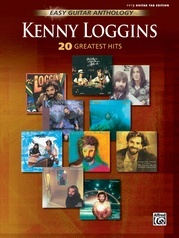 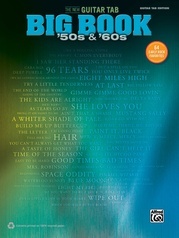 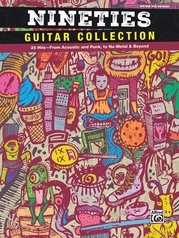 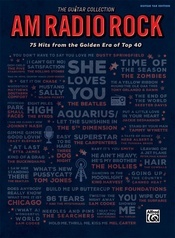 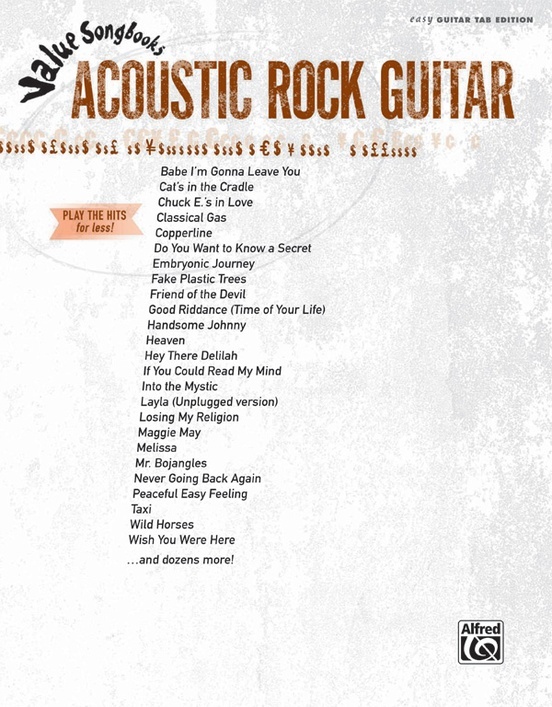 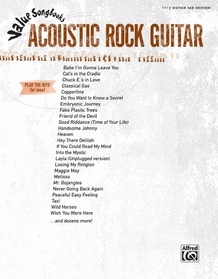 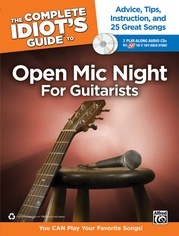 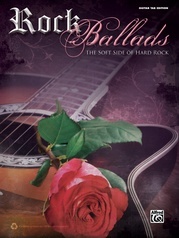 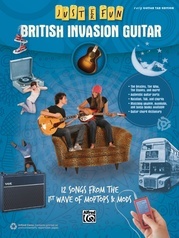 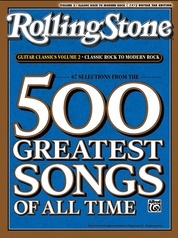 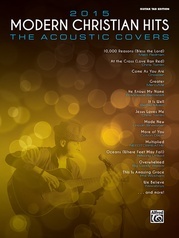 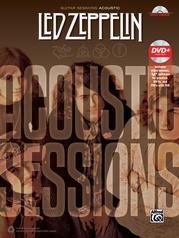 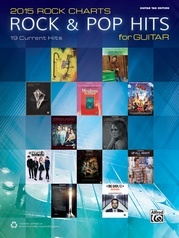 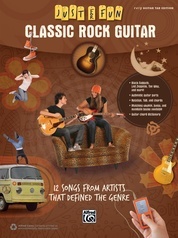 Value Songbooks: Acoustic Rock Guitar contains 78 classic songs by 45 legendary artists! 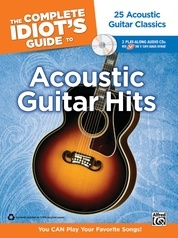 Titles: Babe I'm Gonna Leave You * Both Sides Now * Cat's in the Cradle * The Chain * Chuck E's in Love * Classical Gas * Copperline * Do You Want to Know a Secret * Fake Plastic Trees * Good Riddance (Time of Your Life) * Hey There Delilah * If You Could Read My Mind * Into the Mystic * Layla (Unplugged version) * Life by the Drop * Losing My Religion * Maggie May * Melissa * Mr. Bojangles * Never Going Back Again * Peaceful Easy Feeling * Sister Golden Hair * Take It Easy * Taxi * Wild Horses * Wildfire * Wish You Were Here * and many more.